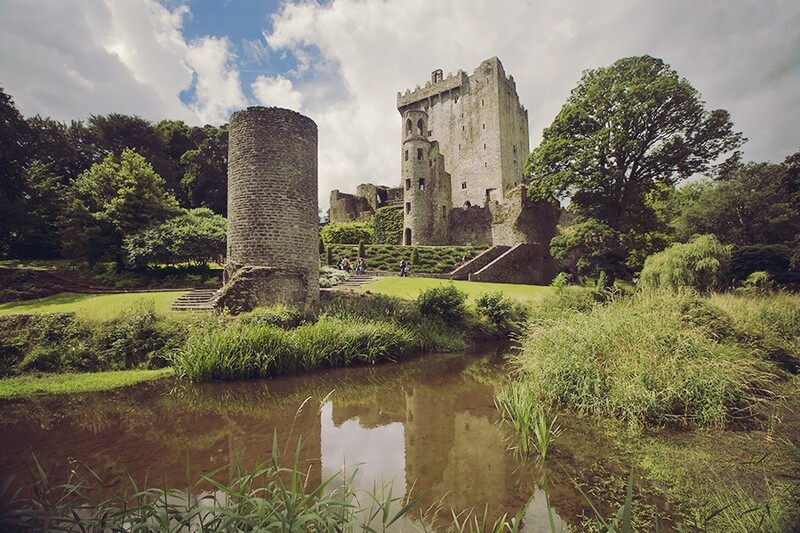 Uncover the hidden gems of the Emerald Isle, on this four-night journey heading west towards Cork and Blarney Castle, then continue to the spectacular Lakes of Killarney, wild Connemara National Park and charming Galway. 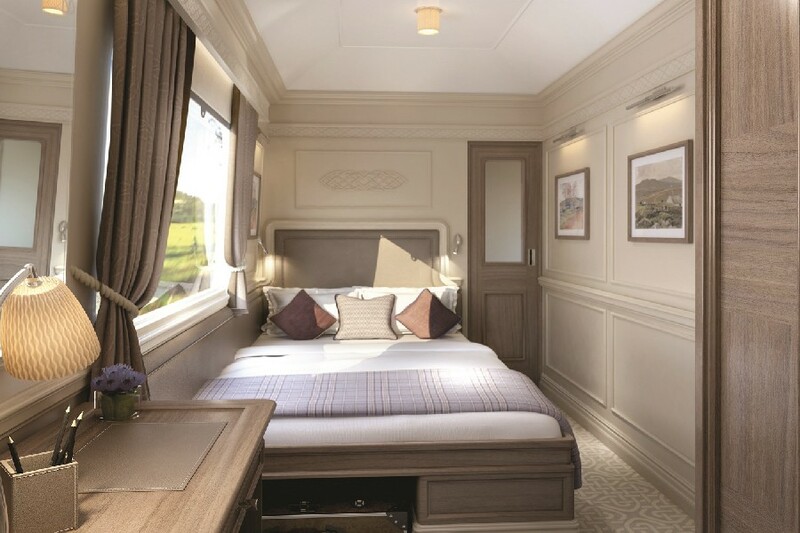 The Belmond Grand Hibernian will enter you in to a shimmering world of indulgence, contemporary carriages inspired by Dublin's architecture, fine cuisine enhanced with local delicacies and an ever-changing backdrop of Ireland's celebrated landscapes. Belmond Grand Hibernian boasts accommodation for up to 40 guests in elegant, private en-suite cabins. 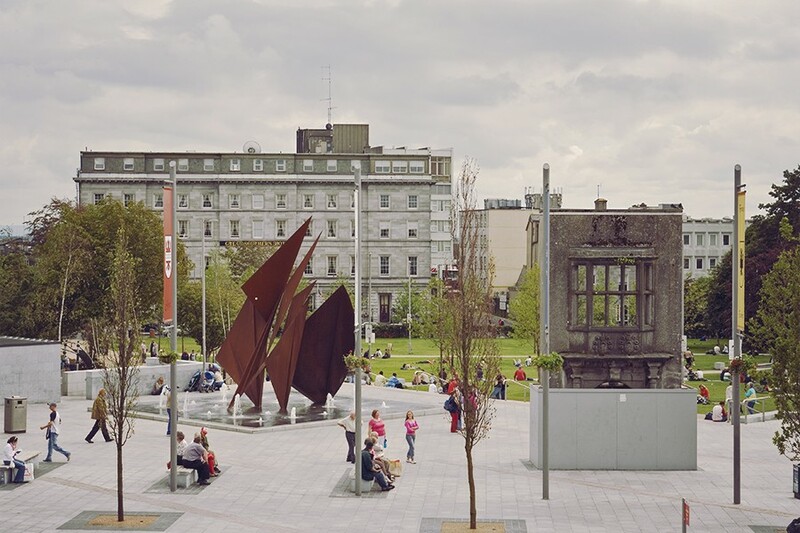 Design draws inspiration from Dublin's classic Georgian architecture, blended with elements of ancient folklore and tradition. The result proudly reflects the country's cultural heritage with an indulgent, contemporary twist. The Observation Car brims with the warm atmosphere and elegance of a Dublin saloon. It is the perfect place to mingle with fellow travellers, listen to live musicians and animated storytellers or participate in craft sessions. Take a seat, with a glass of fine Irish whiskey or a pint of local stout, and watch the enchanting scenery from the many large windows. Contact World Journeys for an alternative two or six night journey. Day 1: Dublin > Cork > Charleville Embark at Dublin Heuston Station in the early afternoon and enjoy a sumptuous Irish afternoon tea as the train weaves its way through the lush Irish countryside to Cork, a recent European Capital of Culture. You are accompanied by the resident expert on an early evening tour of the historic Jameson distillery, home to the world's largest pot still, where you can taste a nip or two. 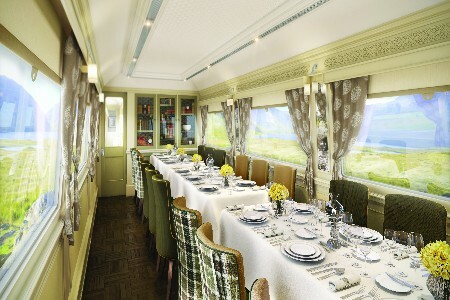 Rejoin the train for a leisurely dinner followed by lively entertainment in the Observation Car. Day 2: Charleville > Cork > Killarney > Charleville Breakfast is served as the train travels south for a visit to Blarney Castle, home to the legendary Blarney Stone. 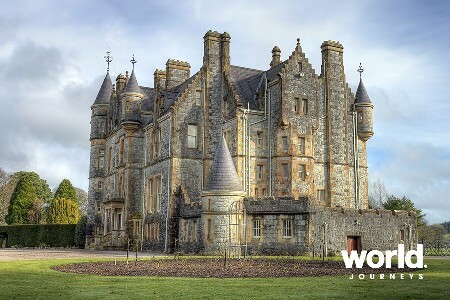 Enjoy a private tour with an opportunity to kiss the stone in traditional style, followed by morning coffee in magnificent Blarney House. Lunch is served as the train continues west through emerald hills towards Killarney on the shores of Lough Leane. A fun ride in a traditional jaunting car (pony and trap) takes you through the beautiful national park to scenic Ross Castle, where you enjoy a boat trip around the islands of the lake. After a delicious dinner on the train, local musicians will surely inspire you to leap to your feet for some traditional ceili! 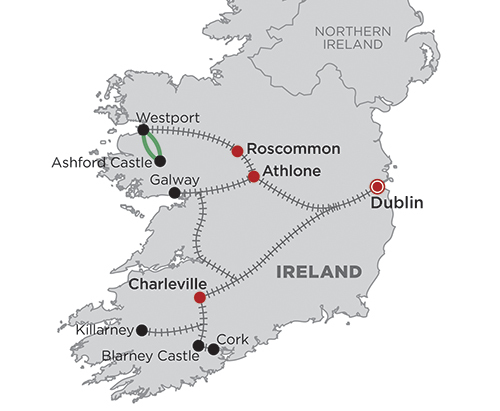 Day 3: Charleville > Galway > Athlone Enjoy a leisurely morning on board as the train makes its way to Galway, known for its vibrant lifestyle and festive atmosphere. On arrival in Galway a lunch of local specialties is served in a lively restaurant. Afterwards, take a walking tour among the castles, cathedral and other highlights of the historic city centre. 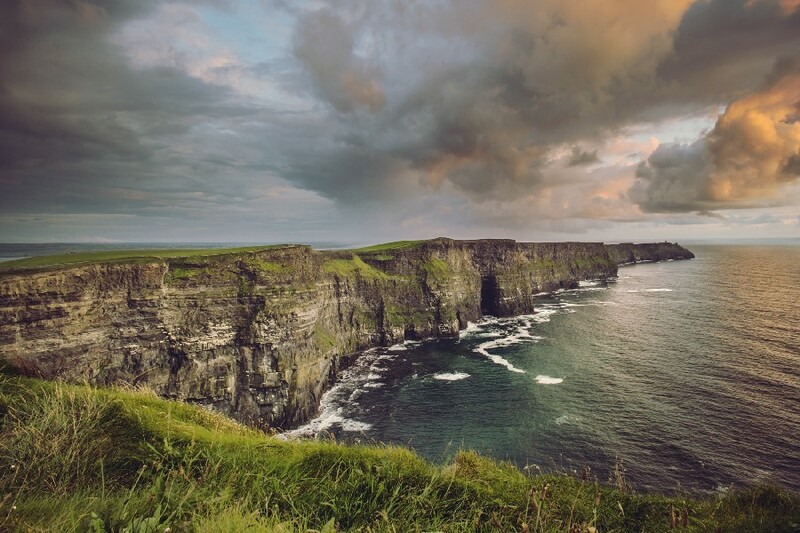 Alternatively, after an early lunch on board those opting to see the iconic Cliffs of Moher depart by coach on their afternoon tour through the beautiful Clare countryside. 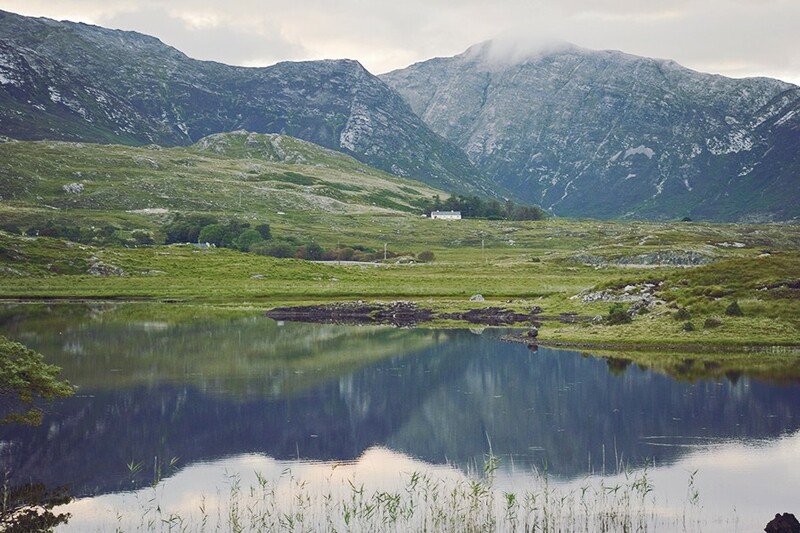 Returning to the train, dinner will be served as you bid farewell to Galway and Ireland's dramatic west coast. Retire to the observation carriage for after dinner drinks and entertainment. Overnight in Athlone, at the heart of the Emerald Isle. Day 4: Athlone > Westport > Roscommon Breakfast is served enroute to the leafy Georgian town of Westport. Disembark here for a visit to Ashford Castle in the heart of Connemara National Park, where a unique falconry demonstration has been arranged along with a guided walk through the breathtaking grounds of the estate. 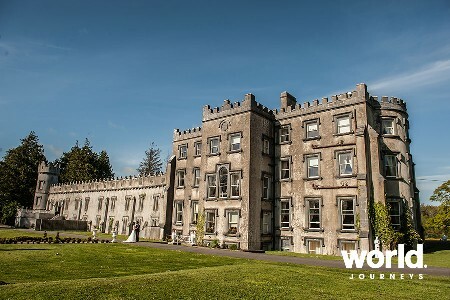 Following lunch in the castle sit back and relax for a scenic drive through County Mayo to rejoin the train in Westport in time for dinner followed by farewell drinks and music with your fellow travelling companions. 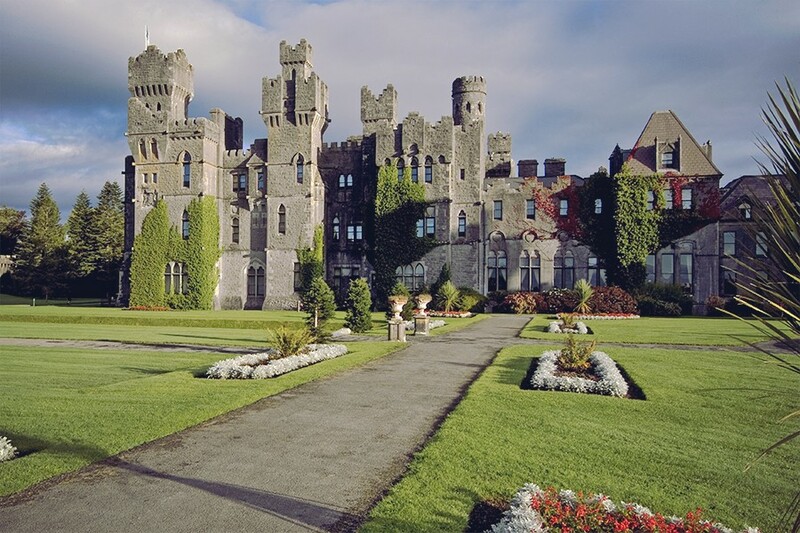 Day 5: Roscommon > Dublin Breakfast is served on the final leg of your journey as you return to Dublin and bid farewell to Belmond Grand Hibernian.